In the developed world, we spend 90% of our lives and 40% of the total energy we consume in buildings. Decisions we make about how buildings and cities are designed, constructed, and managed have significant implications for our own health and for the health of our planet. Collaborating with communities, municipalities, and academic and industry partners to make those decisions, the University of Oregon’s new Institute for Health in the Built Environment—which leverages the expertise of three research centers in the College of Design—advances, integrates, and applies new knowledge from diverse scientific disciplines to support a healthy, thriving community and planet. The three centers that make up the Institute for Health in the Built Environment have a combined four decades of successful sustainability research. The Energy Studies in Buildings Laboratory investigates daylighting, indoor air chemistry, indoor environmental quality, thermal comfort, passive building systems, acoustics and energy performance using simulation and field and chamber techniques. 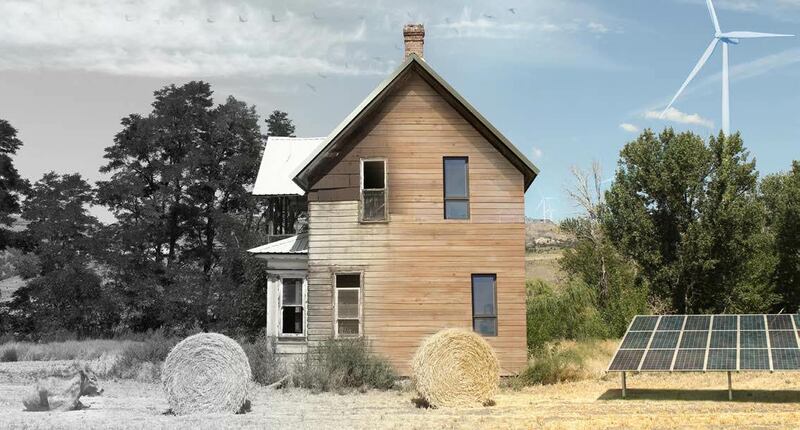 The Biology and the Built Environment Center investigates architectural influences of indoor microbial ecology through culture-independent metagenomics and computational techniques. The Baker Lighting Lab studies circadian stimulation, visual comfort, perception, psychologic and physiologic response through novel use of virtual reality, digital, and physical research methods. The new institute’s mission is to develop design concepts for the realization of healthy and sustainable inhabited space. 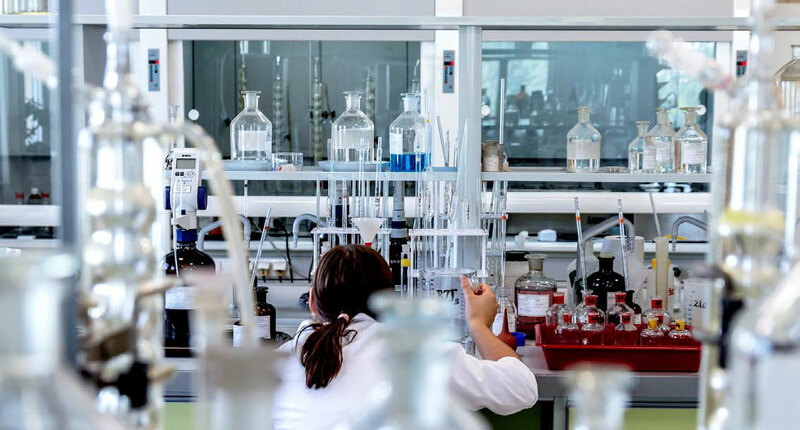 Faculty researchers aim to do this by forming unconventional collaborations to conduct research where architecture, biology, medicine, chemistry, and engineering intersect, and then translate their findings into design practice with the involvement of a consortium of invested industry partners. 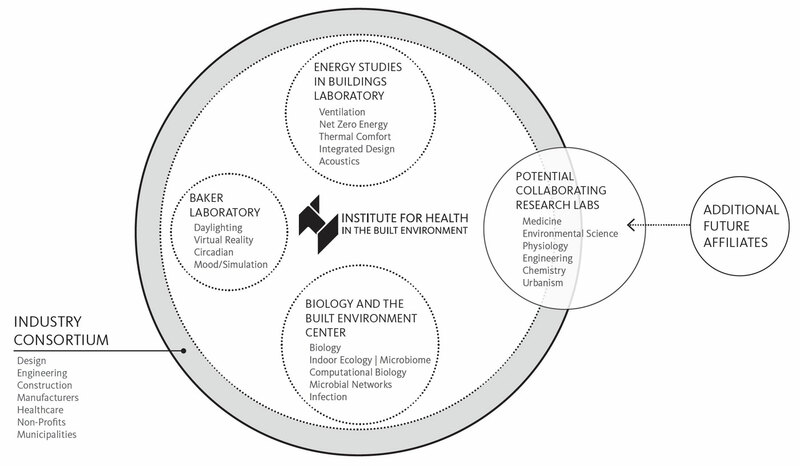 To learn more about the new Institute for Health in the Built Environment and how to become an industry partner, read Design the Unseen, or contact Mark Fretz at College of Design, 70 NW Couch Street, Portland, OR 97209; e-mail mfretz@uoregon.edu, or call 503-412-3656 or cell 503-539-0033.